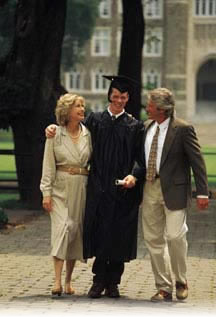 Mr. & Mrs. S. S. Varner, Jr.
Award Scholarships to residents of the Forest Lake Area School District seeking to further their education through any college, university or technical training. Another great year is in the books. In June, CSF awarded over $200,000 in scholarships to 130 recipients. Many "thank yous" to our individual, business, and endowment donors. Without you none of this would be possible. Do you want to help? 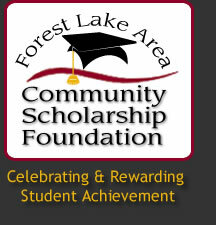 Simply click on the "Donate" button above to help fund the educational dreams of residents in the Forest Lake area. If you would like help setting up a named scholarship or endowment you can send a note to leftj01@gmail.com. Help and Questions regarding our application process--please contact Keriann at khallberg@flacsf.org. 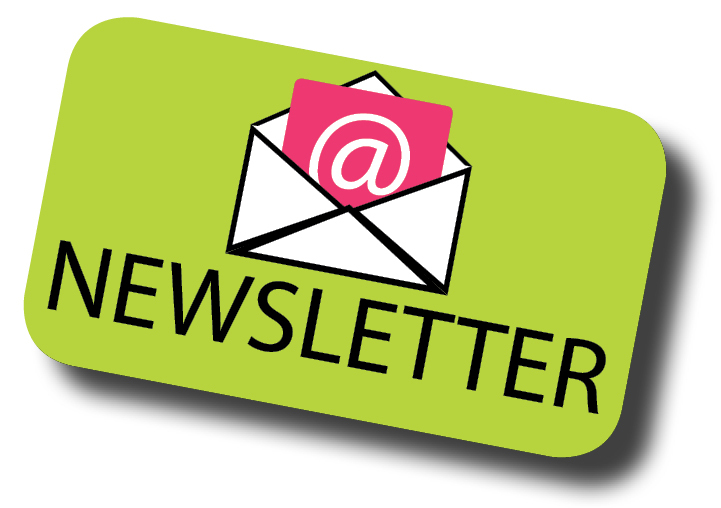 Subscribe to our e-newsletter! Learn about the work of CSF, read the stories of scholarship recipients and donors, and keep up with what we're up to. We anticipate sending an e-newsletter every other month. You can unsubscribe at any time and we will never share your information.